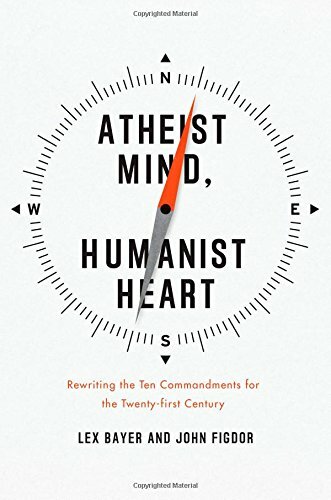 Welcome to the Humanist Connection! We are in the process of making it easier than ever to keep track of all of our activities as well as significantly expanding our community events. Stay tuned!